Housing appraisals are a must for anyone looking to sell or refinance their home. All too often a homeowner will complain about a low or “unfair” appraisal. While some grievances are valid, many are a result of poor planning and an overall lack of knowledge about the process. As a homeowner you need to know how to get the best market value for your home. Here is a list of what to do and what not to do, to ensure you get the highest real estate appraisal for your home. While the inside of your house is obviously an important factor for an appraisal, so is the outside. Your front and back yards add to your home’s curb appeal, so make sure they are well maintained. If your yards are a little lack-luster, especially in comparison to your neighbours’, it may result in a less than desirable appraisal. Selling and buying a new home is a lot of work. Add in your day-to-day responsibilities, and time seems to vanish. Before you get lost in the daily grind, make a list of all the repairs that can affect your appraisal and take care of them right away. This way, you are ready in time for the evaluation and are stress free. Forgetting to take care of these repairs before the appraiser visits could reflect negatively on the evaluation. Upgrades like floors, the fireplace, central-air and even a security system can all raise the value of your home. But, if you don’t track all of your hard work, and the money you have spent, the appraiser may miss it. Write it all down as you go, including the cost, and give it to the appraiser so that they are considered when appraising your home. While the upgrades to your home are important for a fair appraisal, so are the upgrades to your neighborhood. Just like the list you are compiling of your renovations, make a similar list of all the changes to your neighborhood since you have moved in. Have the roads recently been paved? Was there a new school or park built? These revitalizations can raise the market value of your home. 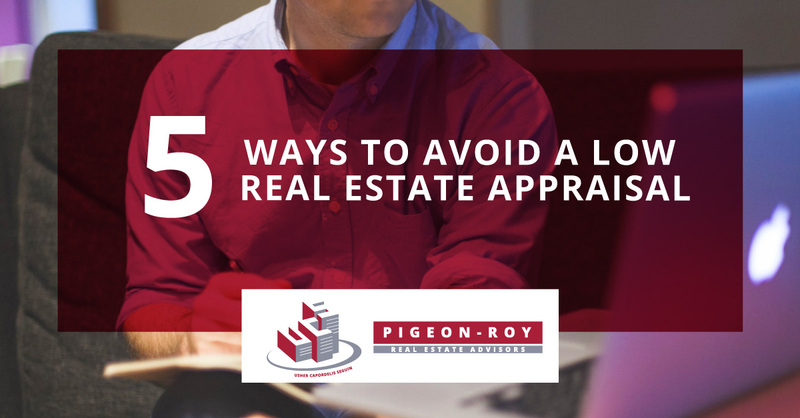 Forgetting to mention them to your appraiser can result in a low appraisal. No matter what you do – working with a green appraiser could negatively impact the valuation of your home. Do your research whether you are commissioning the appraiser yourself, or the evaluation is coming from a lender. 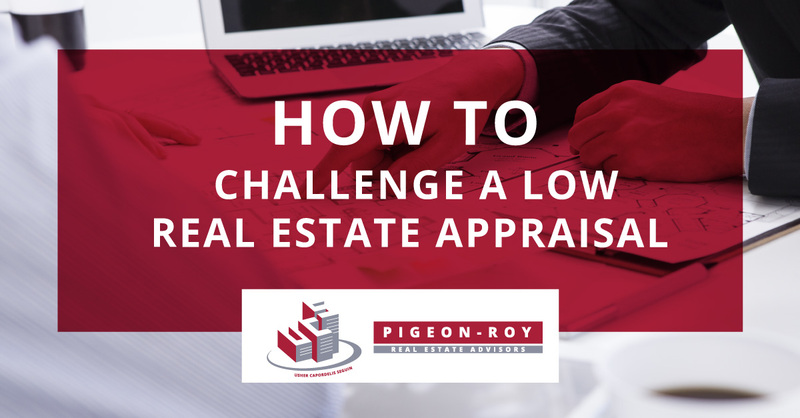 A lack of experience can help with your appeal, and an appraiser with extensive experience can help your assessment. Your home’s evaluated market value is an unavoidable part of the sale or refinancing process. A Real Estate appraisal considers several factors, but none of them should come as a surprise if you are prepared. 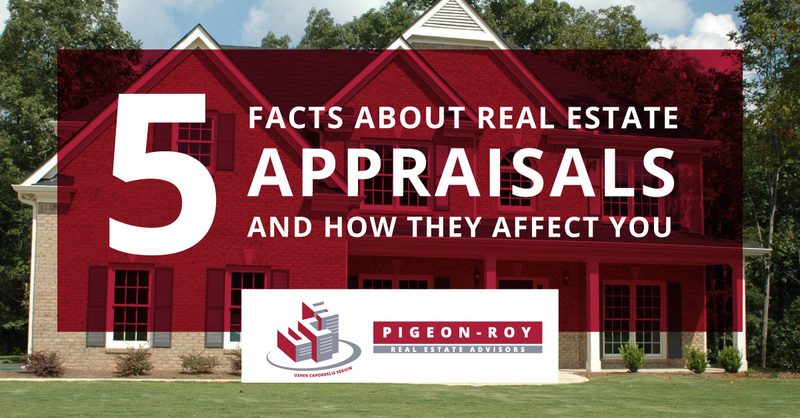 Here’s a short list of appraisal facts you should be aware. Just because you paid someone for it, doesn’t mean you are entitled to it. Since the appraisal request usually comes from the lender, they technically own the document. As they are the client, you’re not legally entitled to the report. This means, if the appraisal comes back lower than you expected, you won’t necessarily know why. While it’s typically the lender who requests the appraisal, this doesn’t mean you can’t request your own. In asking for your own evaluation, you are the client, and so, you are privy to the full report. 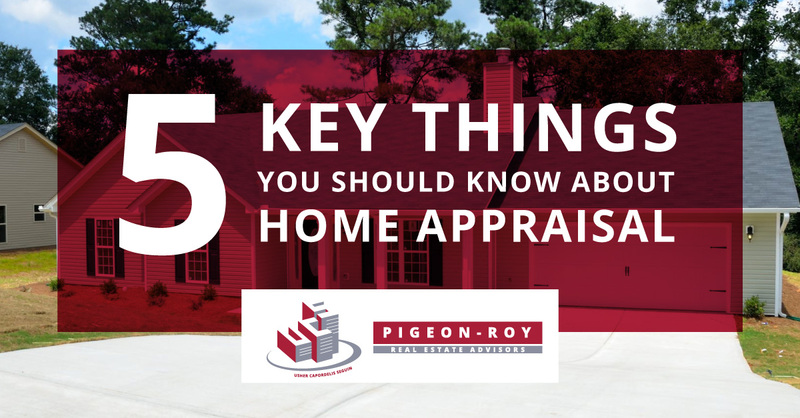 There are various reasons in which you may want to order own appraisal. It can help you in the appeal of a previous evaluation. It can help you prepare for future assessments and upgrades needed to improve the evaluation. And, if you want to list independently, an appraisal will help you determine your asking price. No matter the reason, you can order your own report. The appraisal cost is relatively small in comparison to the return on investment that comes with knowing the details. The value of your home as stated in your appraisal is not set in stone. This means you can go back to the lender or appraiser, and appeal. To challenge the evaluation make sure you’ve done your research, and have tracked your renovations. When conducting the evaluation of your property, the appraiser will look at the homes that have sold, or are on sale, in your neighbourhood. If you think the appraiser missed properties that could affect your evaluation, let them know. It’s also possible that the appraiser missed some relevant upgrades to your property. Make sure to list them all, including costs, and leverage this information in your appeal. This information can help change the assessed value of your home. The proximity to low-income or affluent communities are obvious factors that affect your home’s appraisal. But beyond the obvious, there are other influencers that determine market value. Is your home close to a school or park? Are major highways easily accessible? Are you close to public transit? These are all aspects an appraiser will take into account when determining the value of your home. Unfortunately, like your home’s neighborhood, there are other factors, beyond your control, than can affect your home’s appraisal. Interest rate fluctuations can impact evaluations – economic factors will affect your home’s appraisal. Whether you are choosing to sell or refinance your home, a real estate appraisal is a necessary part of the process. The results of the appraisal can affect how much the broker is willing to loan you, your original asking price and the final sales price. Needless to say it can be both an exciting and nerve wracking situation. To help guide you through the process we have compiled a list of key things you should know about home appraisals. To get a better understanding of your home’s market value, the appraiser will evaluate other, comparable homes. These homes are usually in your area and have similar characteristics like house and lot size, add-ons and condition of repair. The appraiser may also look for comparable homes outside of your area. Again these homes will have similar features, and will reside in similar neighbourhoods. If you are looking to refinance your home, the bank will likely send an appraiser to determine its market value before they agree to the amount and terms of the loan. But, just because you didn’t ask for the appraisal, doesn’t mean you don’t have to pay for it. Even though the appraisal is for the benefit of the lender, and the lender orders it, you have to cover the bill. On the flip-side, you can commission your own appraisal. The reason you might want to do this is so that you have full access to your home’s evaluation and what may affect it, like repairs and upgrades that need to be done to raise its market value. It’s important to note, that in the case where the lender is the client – i.e. requests the appraisal – only they can see the evaluation report. Even though you paid for it. So ordering your own can help you prepare. Appraisals requiring both an exterior and interior inspection of your home and property are commonplace, but there are other, less invasive appraisals. These are called drive-bys. While these appraisals are less thorough, they still do provide valid information for your market evaluation. The reason a lender might opt for a drive-by is because they do not question the value of your home, and so have likely already determined to support the loan amount requested. How long are appraisal good for and how much do the cost? An appraisal can be good for up to a year after completion date. However, in today’s fluctuating and challenging market, it is entirely possible that the lender might cut the effective date off at six months. If this is the case, the appraisal can be paid through a re-certification of value so that you don’t have to pay twice for a new report. This is good news considering an appraisal can run you upwards to $500.